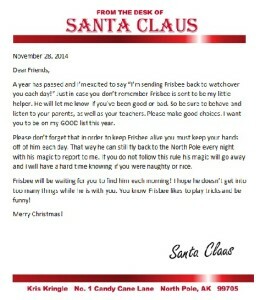 Kids being Naughty? 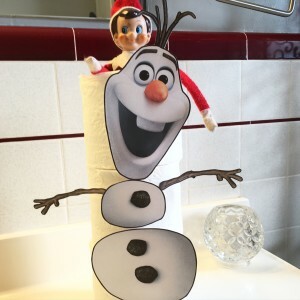 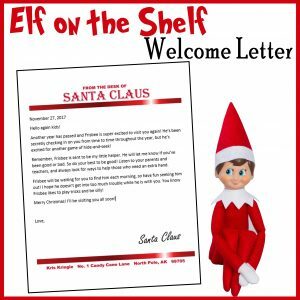 Elf on the Shelf goes on Strike! 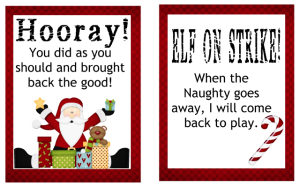 Print out these Elf on Strike cards to have on hand, just in case! 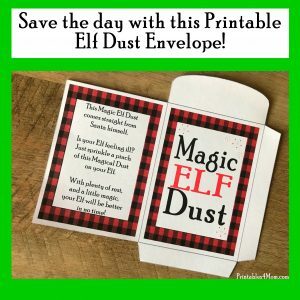 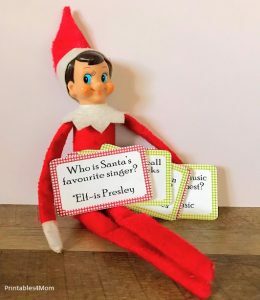 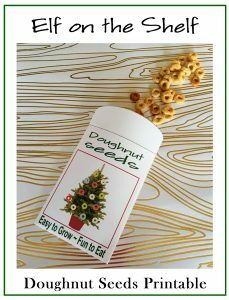 There are so many amazing printables out there for all of you Elf lovers! 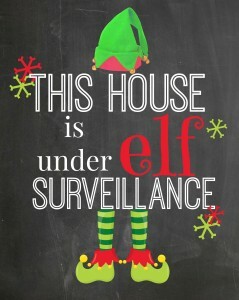 Including this fun Elf Surveillance art print! 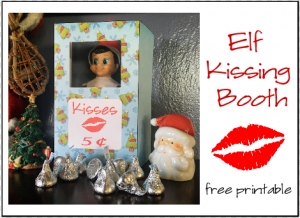 Visit Second Chance to Dream for this freebie.